War-torn Bosnia in 1992. The city of Sarajevo is besieged and burning. 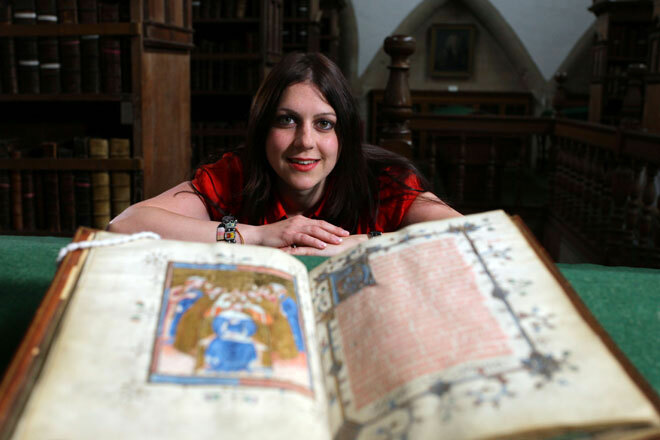 Great art treasures are lost in the flames and only one library remains. Amid bullets and bombs, a group of book-lovers risk their lives to rescue 10,067 irreplaceable Islamic manuscripts. At stake is a nation’s history. 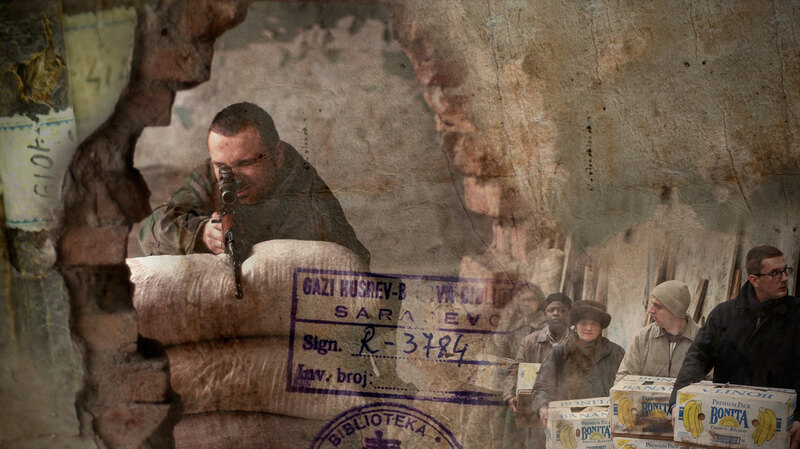 Using first hand testimony and dramatisation, this film is a gripping tale of wartime Sarajevo, and also of the importance of books to the identity of a people. ...recalling with heartbreaking plausibility the fear and denial that engulf civilised people when their world is consumed by lunacy.